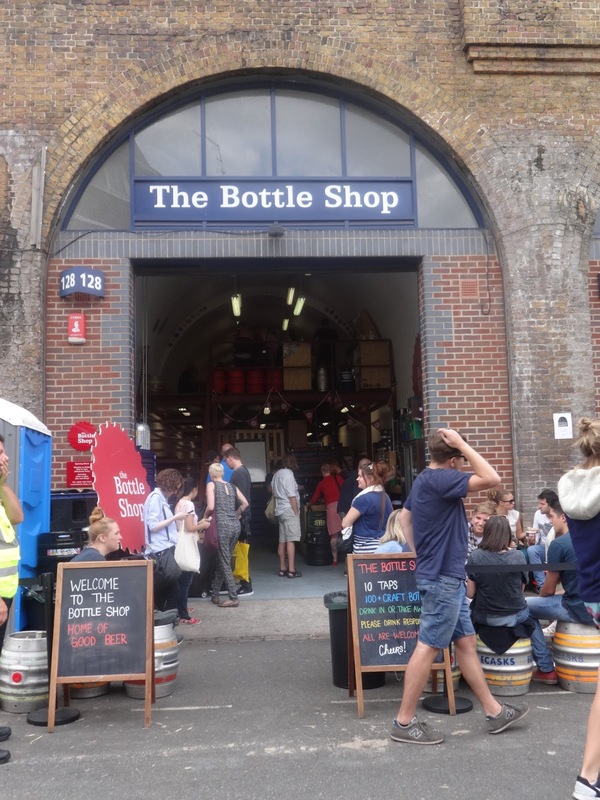 On Saturday 15th August it felt like all my birthdays had come at once: The Bottle Shop in Bermondsey were hosting a tap takeover as part of London Beer City. 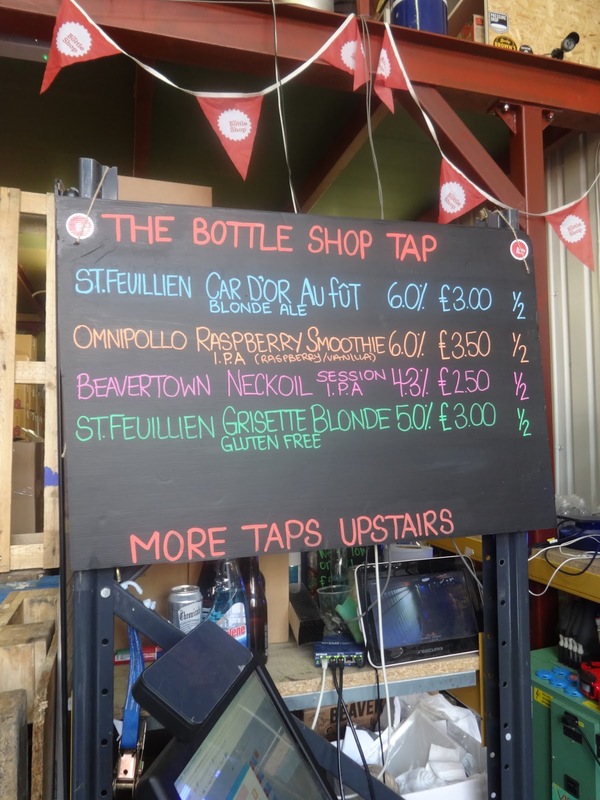 But this wasn’t just any old tap takeover, it was a St Feuillien tap takeover and their first ever tap takeover in the UK! By the time the weekend arrived I was maniacal (apologies to everyone I work with that put up with my excited chattering in the run up). 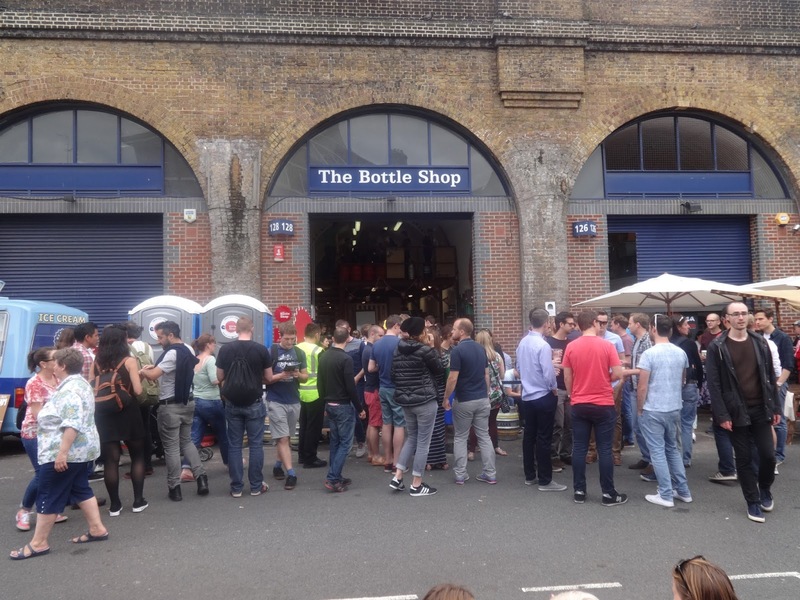 We arrived early on the Saturday in order to secure a seat (no easy feat on the Bermondsey Beer Mile!) 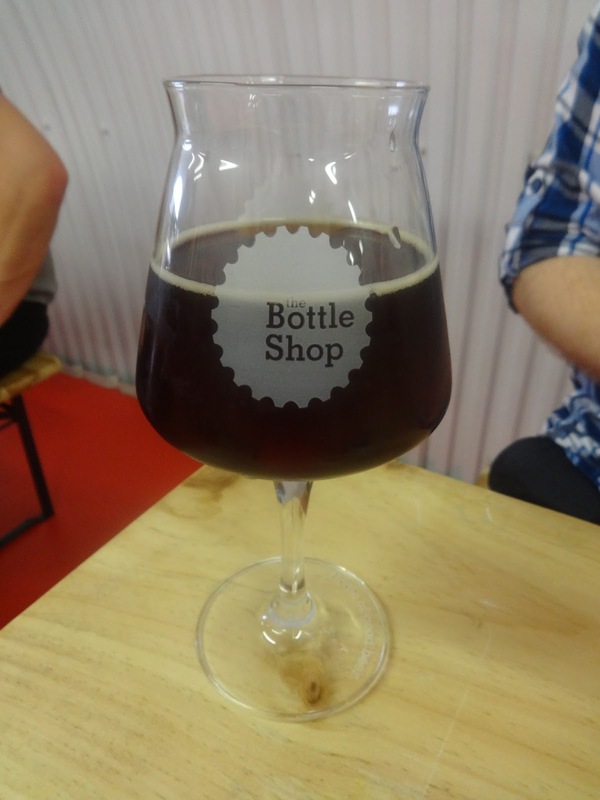 I should stop and take a moment to talk about how much I like The Bottle Shop and the way it’s set out. Of course it’s very basic, but the bars are in sensible places and the layout encourages interaction. The staff are, obviously, knowledgeable and this is always a big draw to any drinking establishment. I’ll concentrate on my favourites rather than going through them all. Now, admittedly this might not have been a sensible move, but I dived straight in and went for the Triple (8.5%). 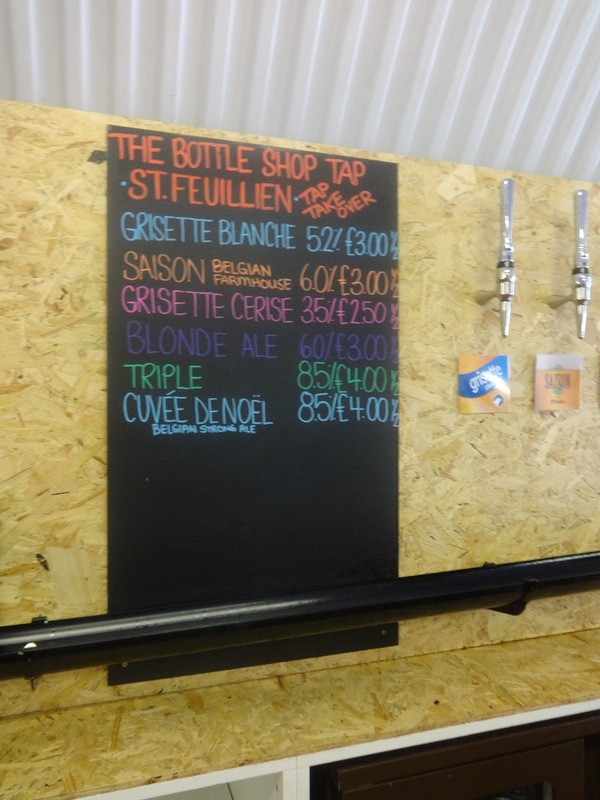 I can’t help it, I flipping love a Belgian Triple. 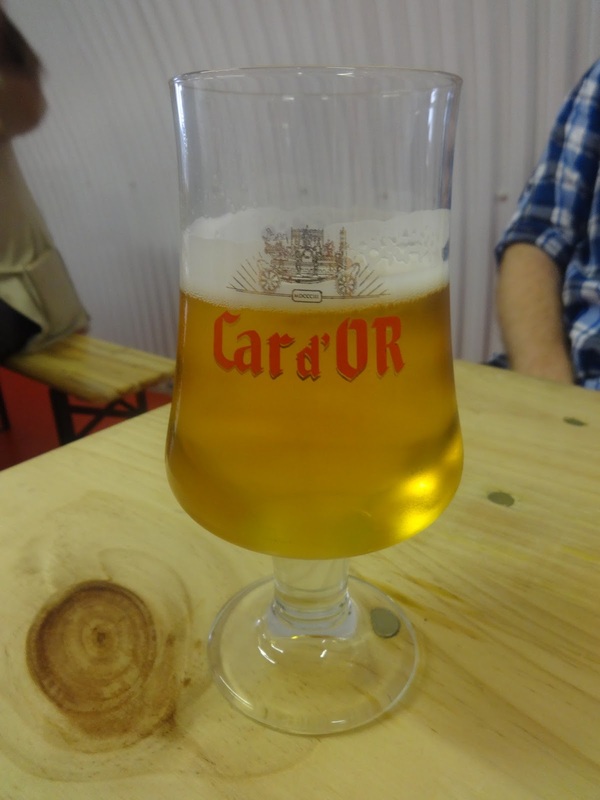 What I enjoyed particularly about this beer is that it didn’t have that candy sweetness that so many others do (that said I remember a CTB Tripel like that which I could have downed a litre of…actually I think I did, which is why we left the pub so early.) Very light and easy to drink, but with that ABV it was definitely a nurser. 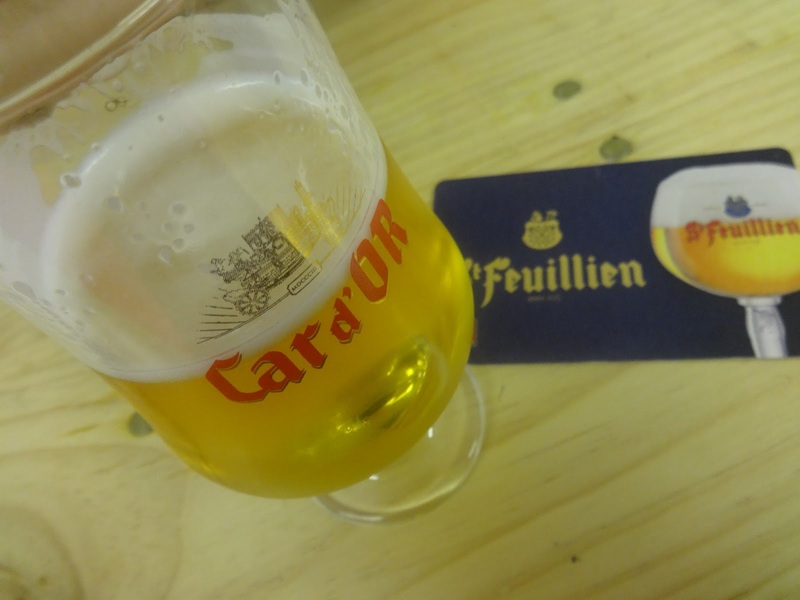 St Feuillien Blonde (6%) is always one of my favourite, comforting beers. You know, the warming Belgian blonde you sip slowly from the safety of the pub (and when I say ‘pub’, I obviously mean The Dovetail) as the rain lashes outside. It’s actually 7.5% in bottle, so I was hoping for something a little more drinkable. 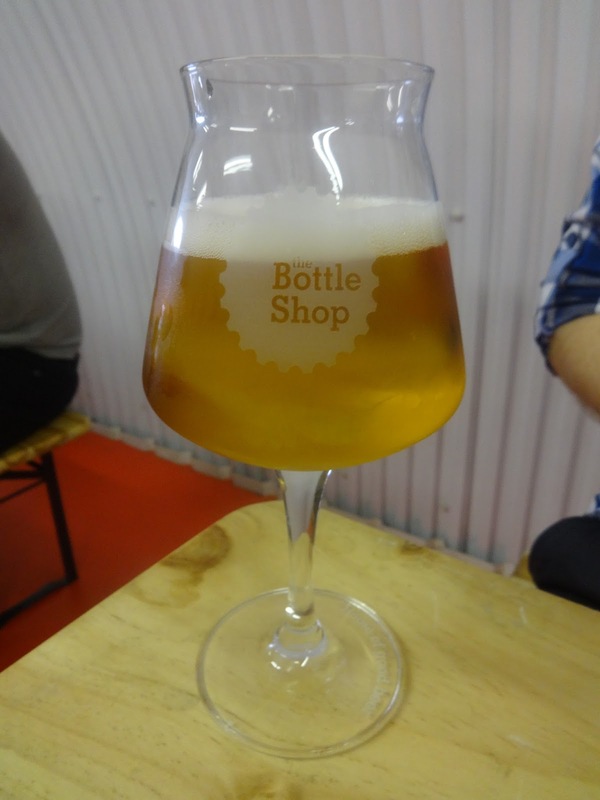 Certainly it looked the same; a golden pour with a thick white head. The nose is floral with hints of toffee and the yeasty backbone remains. Absolutely spot on. As excellent as these were, the star of the show was definitely Cuvee De Noel, a dark, strong ale, coming in at 8.5%. A rich ruby with a beige head, the aroma is of spices, malt and (sort of hate myself for saying this but) woodland walks. The taste was christmas pudding, dried fruit and caramel. Deliciously sweet with a hint of bitterness to balance it out. 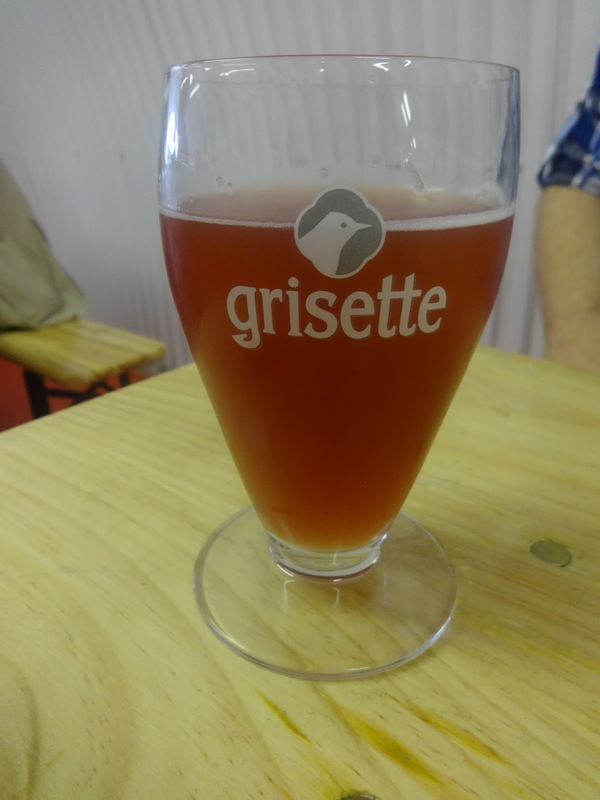 The eagle eyed of you will have noticed that Omnipollo’s Raspberry Smoothie IPA was on the menu. It’s rare that a beer will do exactly what it says on the tin, but the sharp raspberry and creamy vanilla were a delightful combination and perfect to sip on a summer’s day. Overall an excellent experience and just what I expected and hoped for from one of my favourite breweries. This might have been their first tap takeover in the UK, but I hope it isn’t the last!